While the Trump administration said this week the Internal Revenue Service (IRS) will issue tax refunds even if the government shutdown drags on into tax season, there are a number of reasons filers could encounter obstacles as a result of prolonged political infighting. 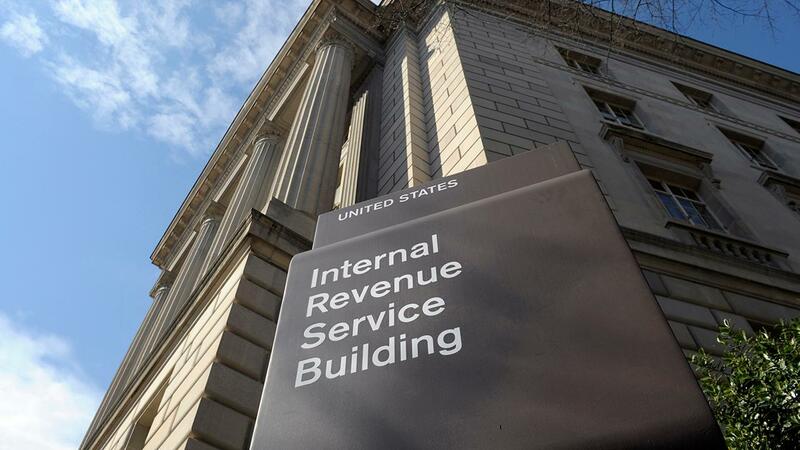 The IRS has been operating with a thin staff since the shutdown began on Dec. 22. According to The Wall Street Journal, just one in eight employees were present, many focusing on maintaining computer systems or investigating crimes. While the agency said it is planning on recalling more workers – it has yet to detail how many, or other contingency plans. “With the whole [tax law] change, it’s the worst time,” Michael D’Addio, principal at Marcum LLP, told FOX Business. Many American households rely on their annual tax refunds. More than 70 percent of Americans receive money back from the IRS during tax season. Last year, the average refund was more than $2,890, according to the agency. The potential lack of staff members could pose a number of problems for eager filers, filling out new documents under the Tax Cuts and Jobs Act for the first time. One issue is that there may not be people available to answer questions about the new documents, or the new law. People who call the IRS may not be able to get in touch with staff members. Local offices are also closed. Not only might lingering questions delay when people are able to file their returns, but it also may impact the accuracy of those documents, D’Addio said. And while the filing process should – in theory – be simpler, since fewer people are expected to itemize thanks to an increased standard deduction, the introduction of new forms could add a new layer of complexity. Unexpected problems are also prone to pop up, requiring qualified staff members to handle. Last year, for example, the agency delayed the original April deadline by one day after a system failure crashed the site. Further, there are portions of the Tax Cuts and Jobs Act some taxpayers are still awaiting clarification on. On Thursday, the Journal reported that some businesses were unable to get their taxpayer identification numbers from the agency — meaning, forget taxes, they won’t even be able to complete routine business deals until workers return. While filing earlier may not make a difference in this specific circumstance, D’Addio said that filing electronically could speed the process up for those who need their returns quicker. The U.S. House of Representatives passed a spending bill this week that aims to reopen parts of the government, including the U.S. Treasury Department and the Internal Revenue Service. The bill, however, is not expected to pass the Senate. As of Friday, the government shutdown will officially be the longest, nearing the end of its third week. Hundreds of thousands of government workers have been affected, some of whom are expected to miss their first paycheck this weekend.